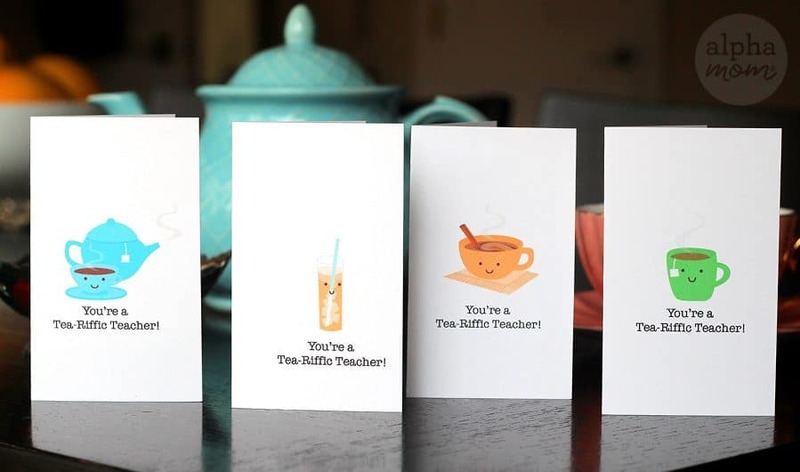 This one is for all the tea-drinking teachers out there. 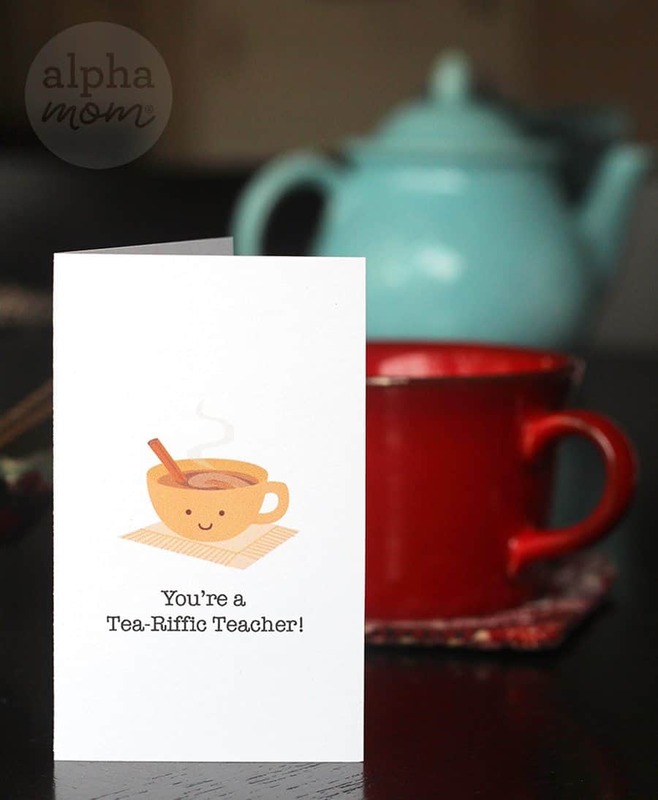 Looking to gift a teacher something special for year-end, Teacher Appreciation week or the holidays…. Just click, print and cut. Fold in half and you have a card! 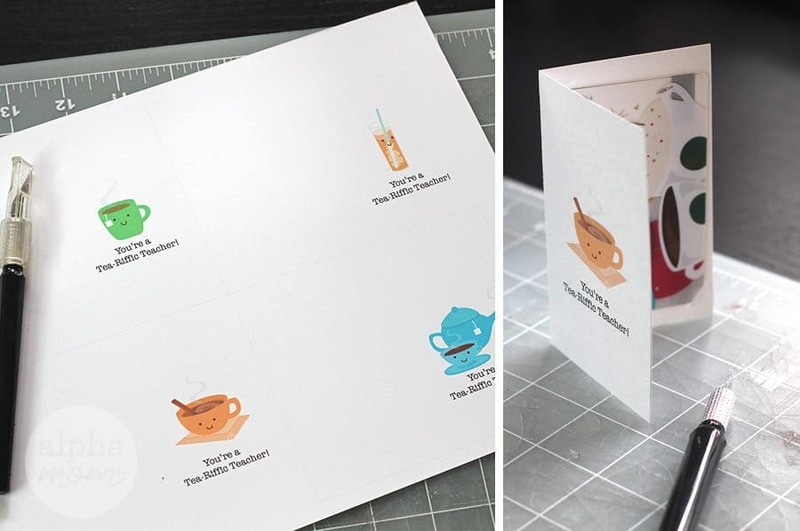 You can add a gift card too by cutting tiny slits on the inside of the card and sliding your tea shop’s gift card into it. 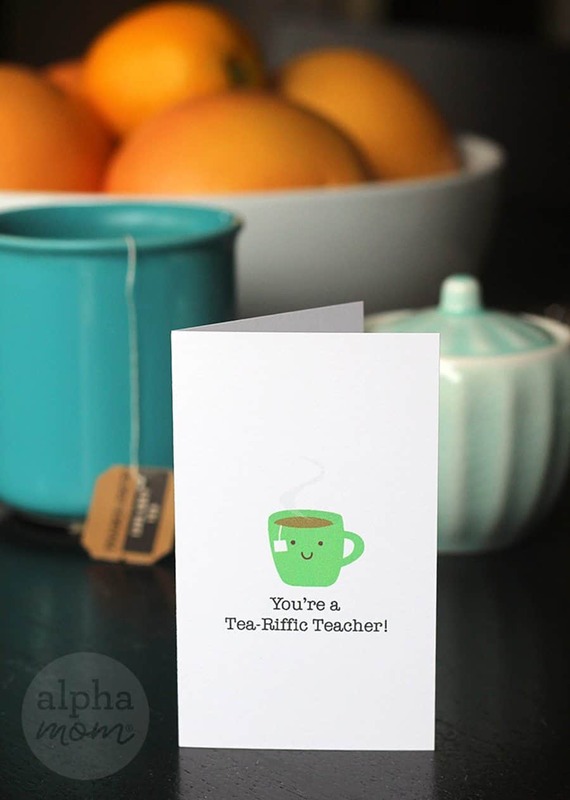 Or if you’d rather gift your teacher a fancy tin or collection of special tea bags just add this card to your present. we think they will enjoy these sweet cards just as much! And of course, please remind your kids to write their thanks inside. 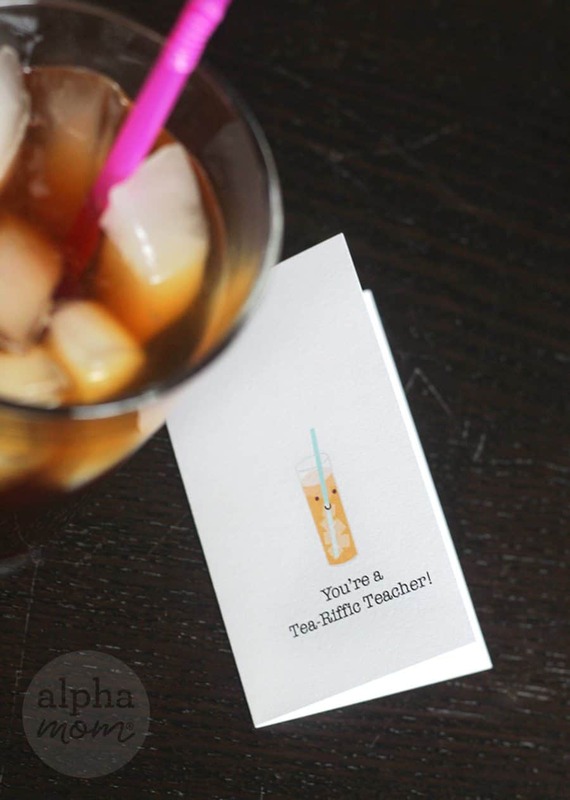 We’ve heard teachers appreciate that most of all. 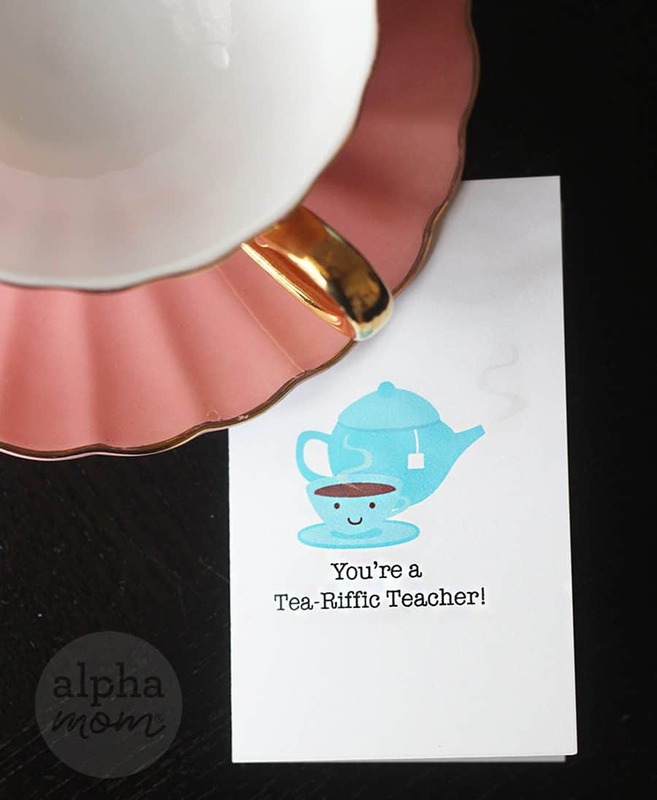 Find more Teacher Appreciation ideas here!